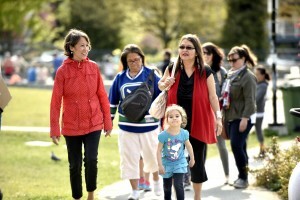 National Observer: First Nations don’t trust federal pipeline consultation, says Grand Chief. Only three speakers show up. 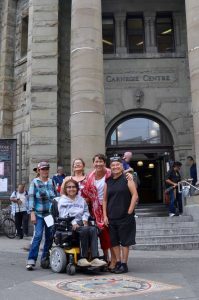 Melanie Mark attends the Aboriginal Cultural Festival in Victoria BC with her colleagues Maureen Karagianis, Rob Fleming and Carole James.